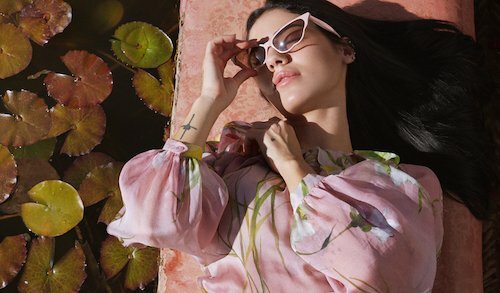 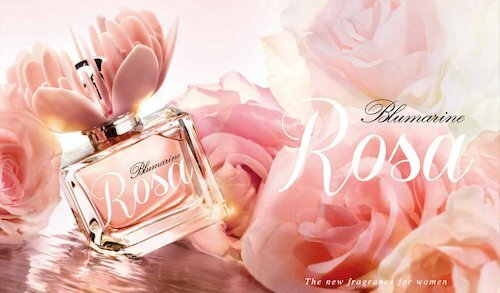 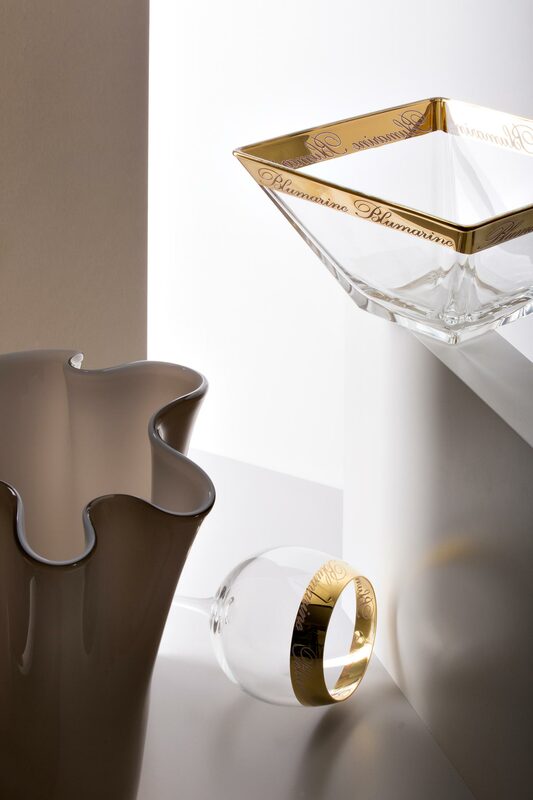 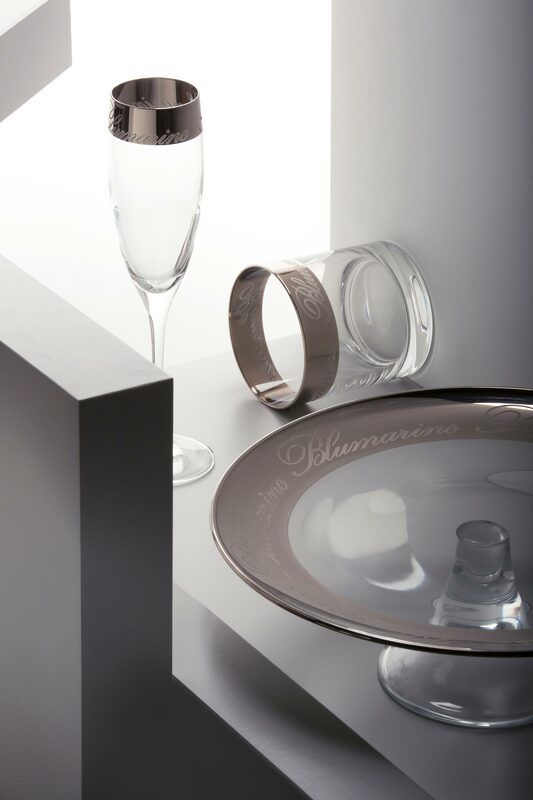 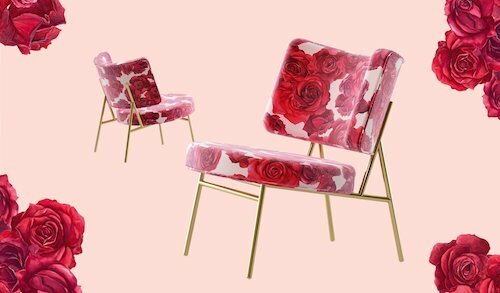 Contemporary, stylish and appealing: these are the adjectives that describe the Blumarine woman and home. 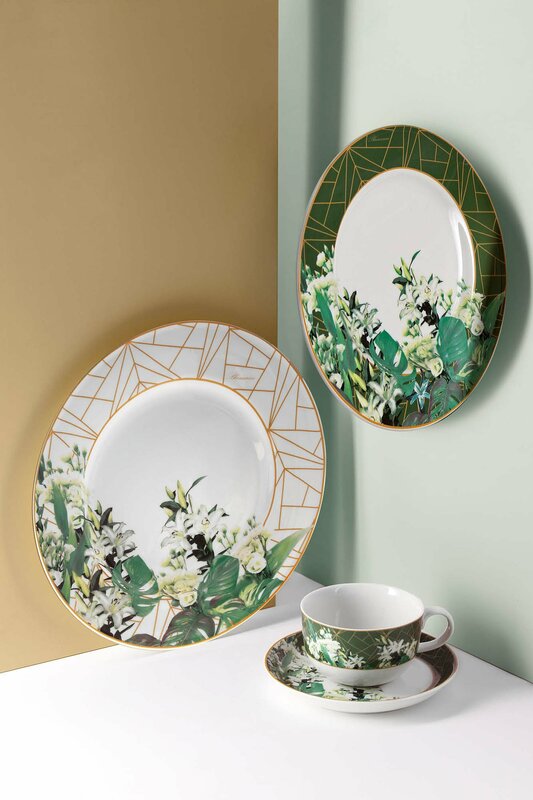 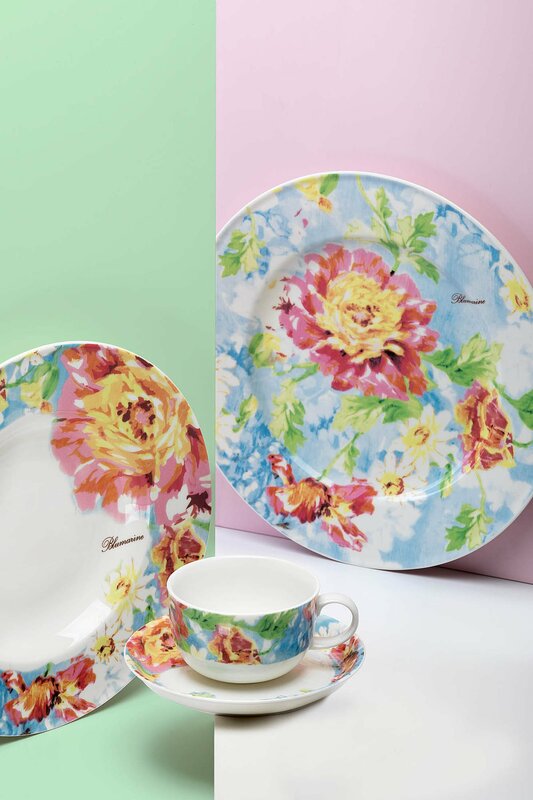 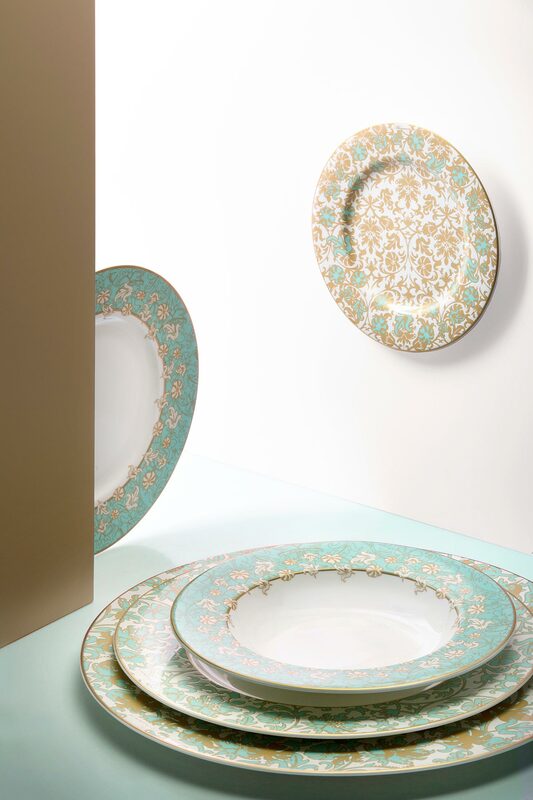 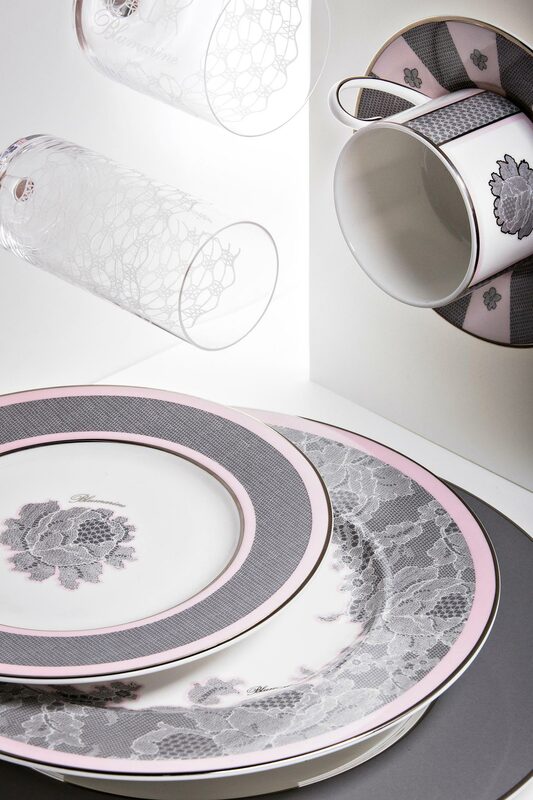 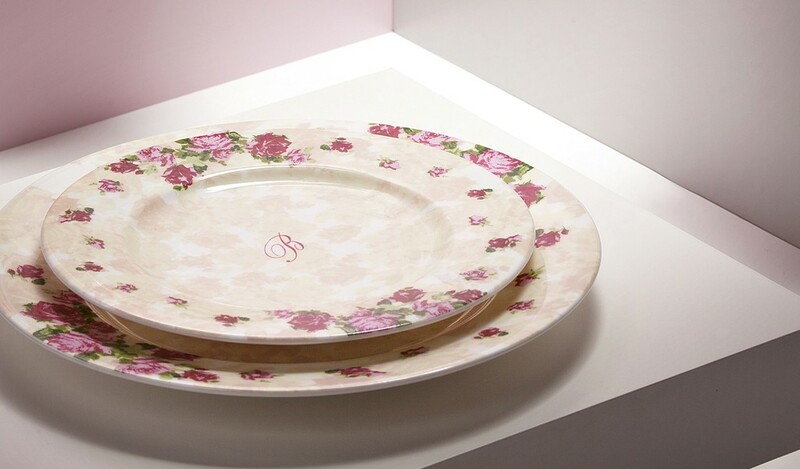 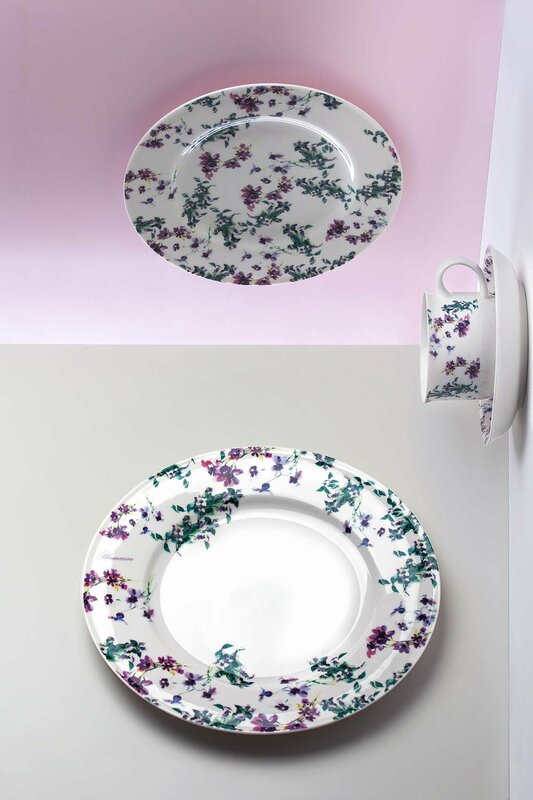 From the weightless garments displayed on the runway, the freshness of the flowers blooms on the new Blumarine tableware line of Blumarine Home Collection 2019. 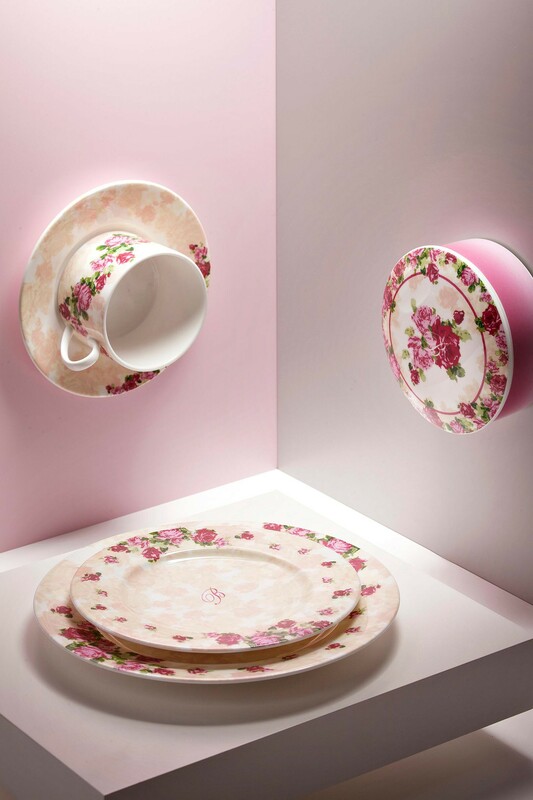 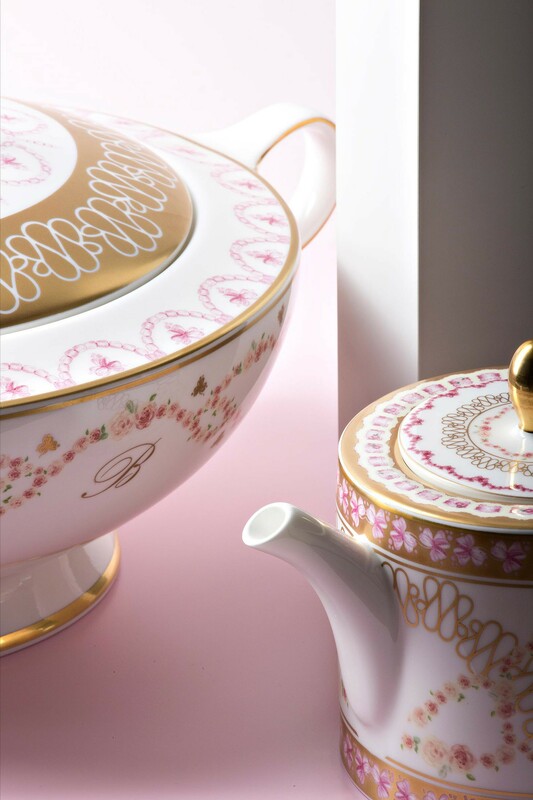 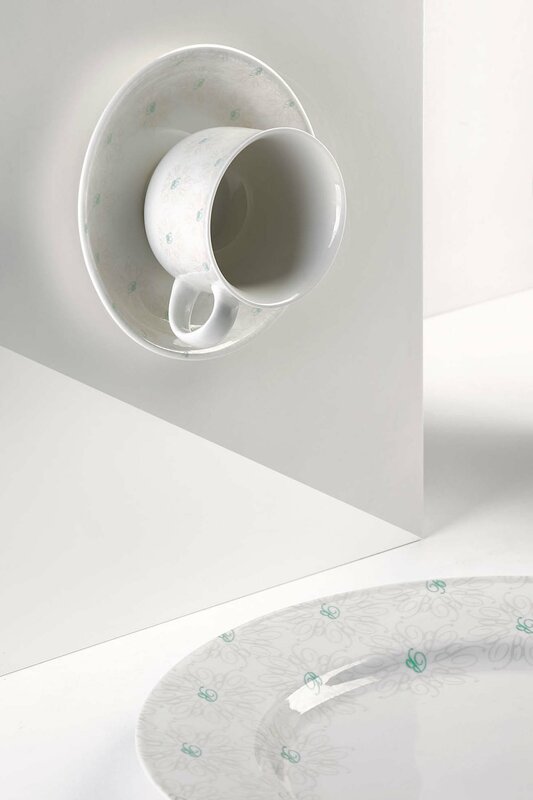 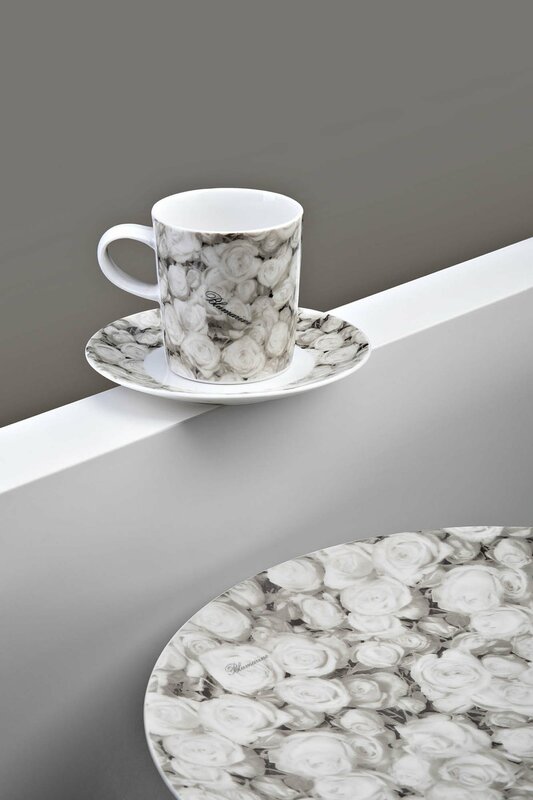 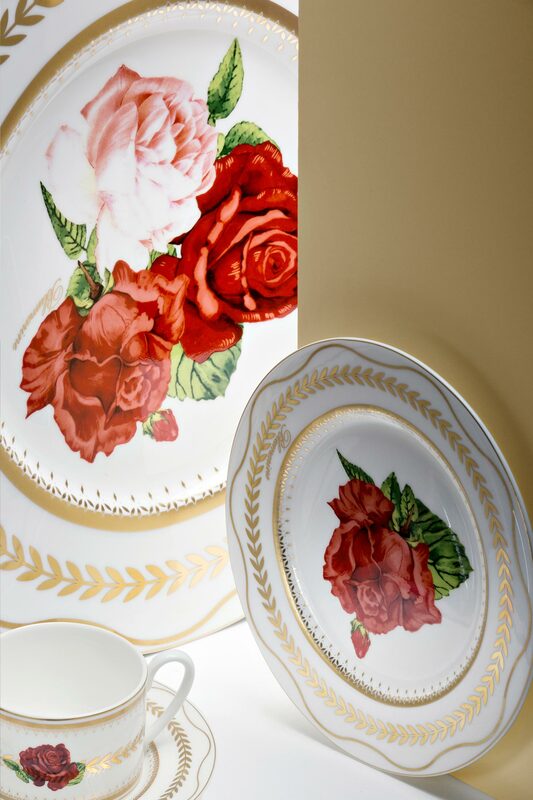 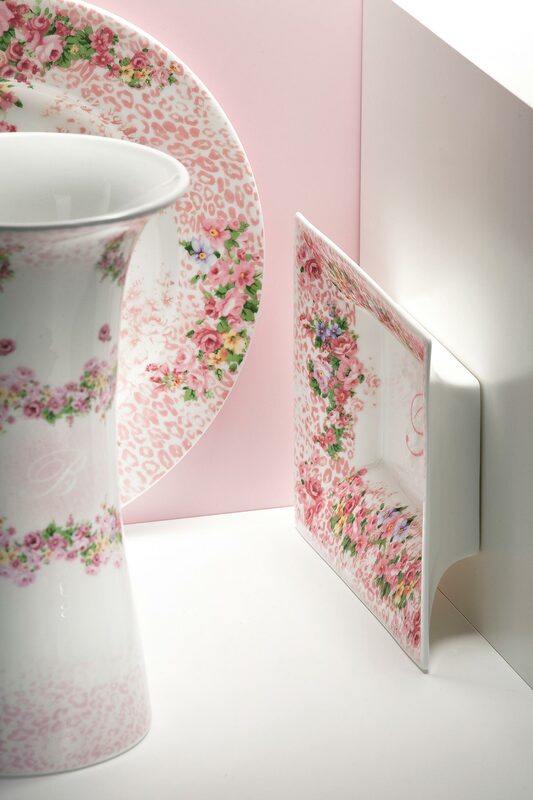 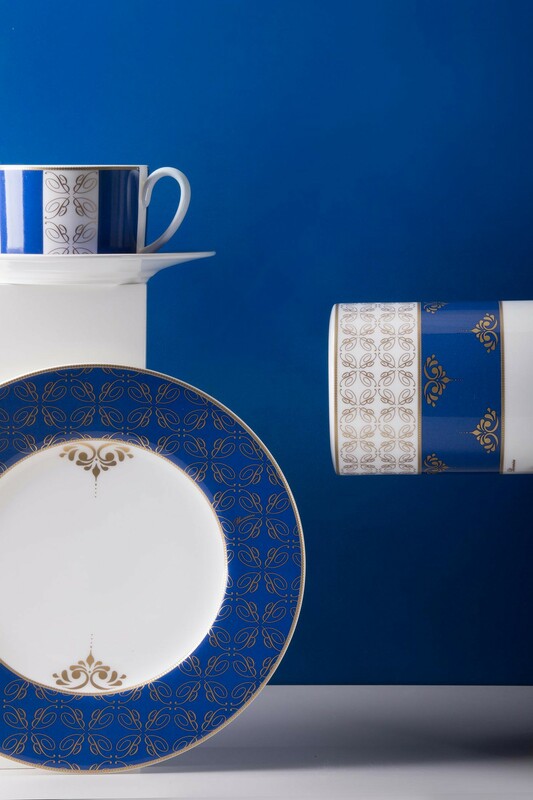 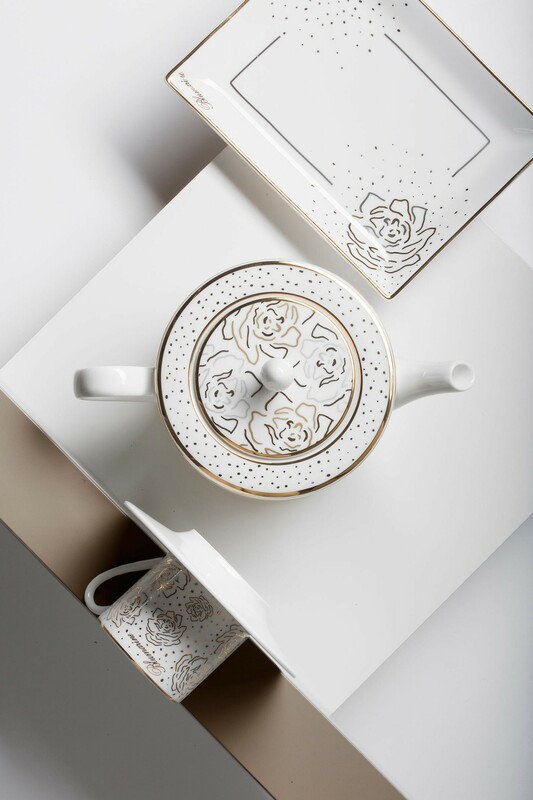 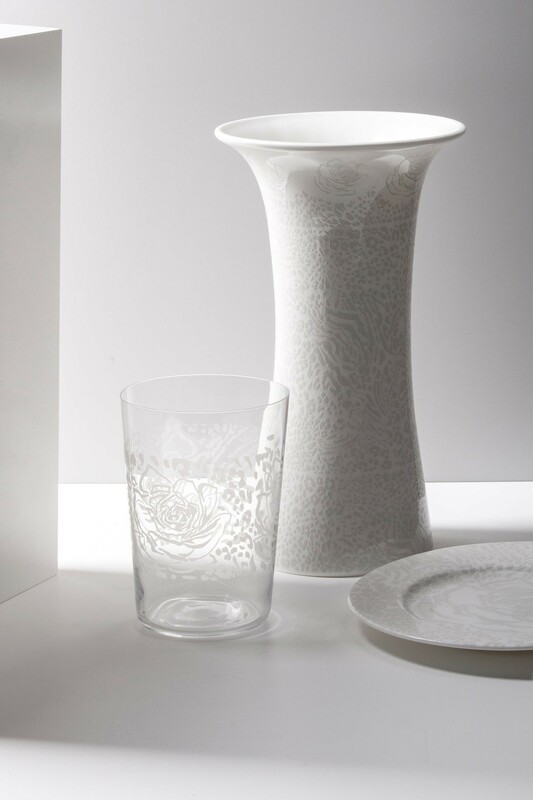 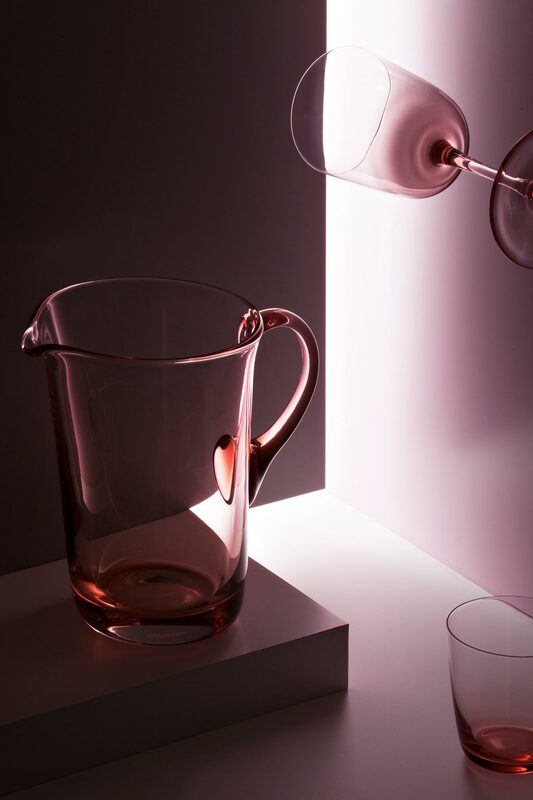 Anemones, peonies and roses are the protagonists of Blumarine's floral romanticism, interpreted in a key design, in the new bone porcelain sets for six people with service complements and tea and coffee pieces, for a perfect mise en place. 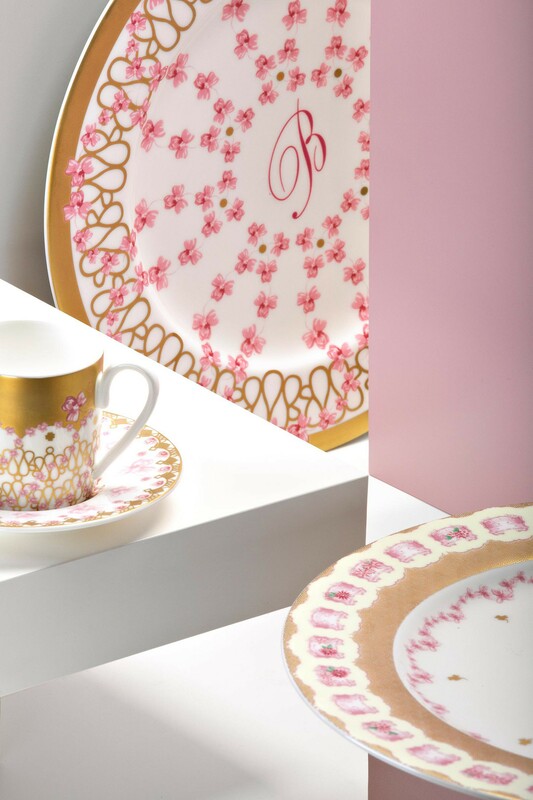 The small "B" pattern, in beige tones, creates a play of harmonious overlapping with the effect of a romantic lace tone on tone.